Over 4,000 documented ceremonies to date! Vows From The Heart Ministries (Runaway to San Diego) holds an A+ Rating with the San Diego Better Business Bureau and, has won the prestigious San Diego Better Business Bureau “Torch Award for Marketplace Ethics”. 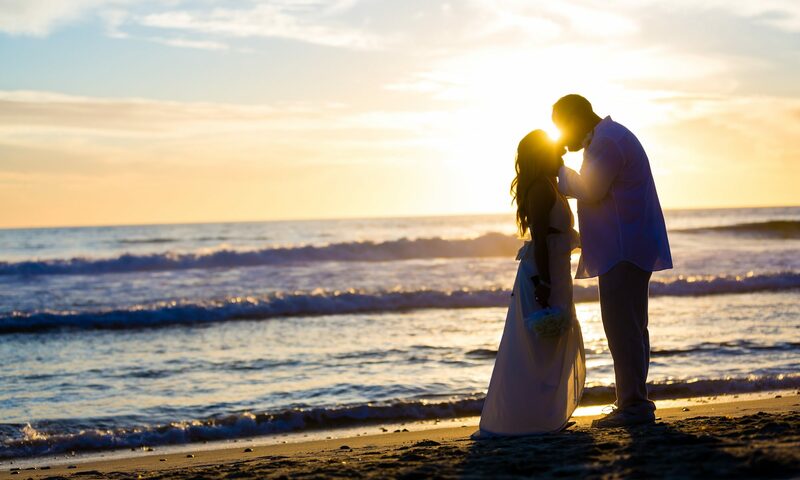 NO OTHER San Diego area elopement service has won this prestigious award which validates professionalism, integrity and marketplace ethics to couples around the world! We’ve not had to change our name to avoid bad reviews, low ratings or reputation in the marketplace! Beware of the other elopement services in the area making unsubstantiated claims. ANYONE can say they’ve been performing weddings in San Diego for generations, or create their own emblem proclaiming they are the BEST, the BIGGEST, the OLDEST or MOST TRUSTED. Those claims don’t mean a thing without an objective, 3rd party accreditation or governance to back them up! 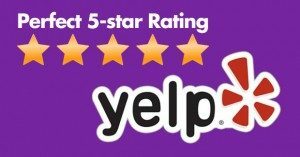 Don’t forget to look at Yelp’s hidden reviews about us too! You’ll find a few more 5-STAR reviews there.